Happy 2nd Birthday to Story Snug! Story Snug is 2 years old today! There are lots of people to thank before we share the five most viewed books during the last two years. I would like to say a huge THANK YOU to Story Snug’s followers and to all of you who leave lovely comments on the posts. THANK YOU to those of you who follow Story Snug on Twitter, Facebook, Pinterest, Google+ and Bloglovin’ and share the blogposts. THANK YOU to the authors and illustrators who have written guest posts for Story Snug and very generously given copies of their books for us to give away. THANK YOU also to the publishers, authors and illustrators who have sent books for us to read and recommend. 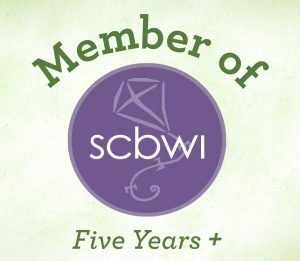 THANK YOU to all my SCBWI writer and illustrator friends who inspired me to create Story Snug and who continue to support me with my picture book writing. 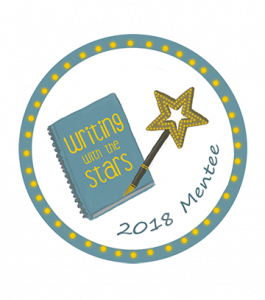 THANK YOU to the blogging community which has welcomed and supported Story Snug, especially to our special book blogging friends who are listed on the blogroll. 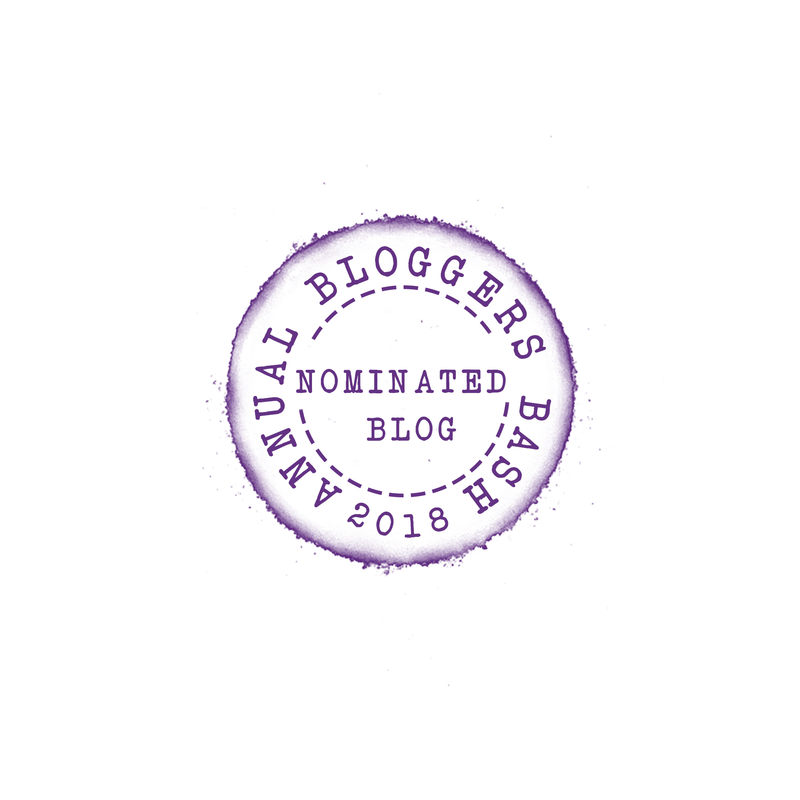 The biggest THANK YOU goes to my husband, Story Snug’s technical support, and our daughter, who is now very actively involved in suggesting books and activities for the blog. Story Snug’s statistics show which five book posts have been the most popular over the last two years. Interestingly, they are some of my favourite books to use in the classroom to support a child’s learning. 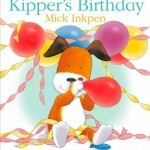 Kipper’s Birthday by Mick Inkpen. A great book for initiating birthday party activities such as invitation writing, recipe writing and baking. 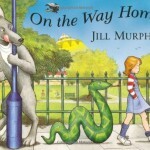 On The Way Home by Jill Murphy. A lovely book for helping children to become aware of their route to school which has stimulated some great map making activities. 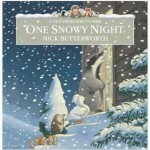 One Snowy Night by Nick Butterworth. This book is one of my favourite winter stories for including in a topic on the seasons. It’s also a lovely book for portraying friendship and caring. 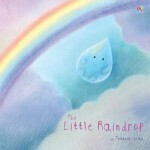 The Little Raindrop by Joanna Gray and Dubravka Kolanovic. A great book for teaching children about the water cycle, I’ve also successfully used it with non native English speaking children. 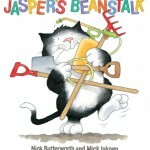 Jasper’s Beanstalk by Nick Butterworth. A classic story for introducing days of the week through the process of growing a bean. It’s also a great book for introducing the concept of patience! Thank you to you all for your continuing support. Story Snug remains primarily a blog that recommends picture books although we are also now reading early readers and chapter books. My daughter still loves picture books and as a beginner reader many of her favourites are supporting her as she learns a new skill. Thank you to you all. I hope that I haven’t missed anybody! Happy Birthday Story Snug!!! 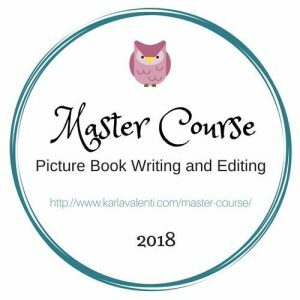 Thank YOU for all the wonderful reviews, ideas and teaching suggestions. Story Snug has become a firm favorite at our house and a page to turn to when looking for a good childrens book! Keep up the good work! Congratulations Catherine! And I wish you many more! Happy Birthday to your blog! I hope there are many many more ! Congratulations, Cat! I wish you much further success here and for your other intentions!